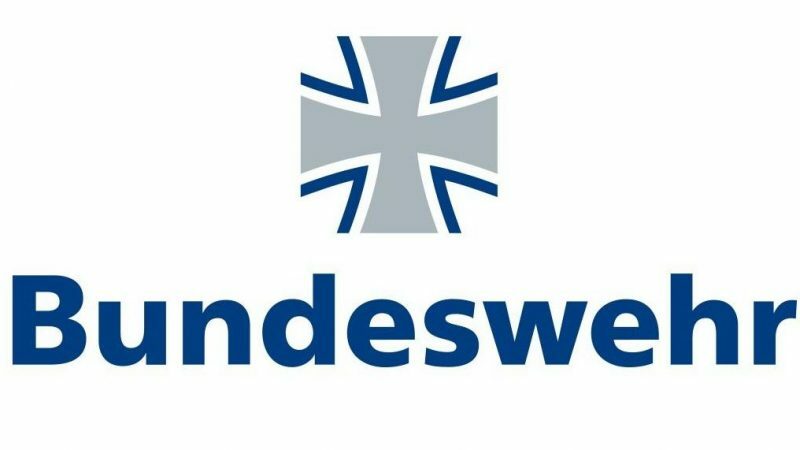 A new case of neo-Nazi statements among elite units of the German army was confirmed by a representative of the German Bundeswehr on February 7, German Bild newspaper informs. According to Bild, lieutenant colonel from the Bundeswehr Army Special Forces was distributing statements via a private Facebook group, where he can be identified as the supporter of the right extremist German Reichsbürger (“Reich Citizens”) movement. In particular, he demanded that the office of the president of the Federal Republic of Germany be abolished. At present, the lieutenant colonel is suspended from his duties, and an investigation is underway. This is not the first time the person under investigation has attracted the attention of the German Military Counterintelligence Service. In 2007, he was charged with a disciplinary penalty for a letter containing threats against one of his colleagues. This is not the first scandal connected with neo-Nazis within the Bundeswehr. In November 2018, information about 200 neo-Nazis serving at the German armed forces was published. The right extremist Reichsbürger movement does not recognize the Federal Republic of Germany as a state. Its members consider themselves to be the citizens of the German Reich, which came into existence in 1871. This entry was posted in News from the West and tagged Germany, Political War, Revival of Fascism. Bookmark the permalink.